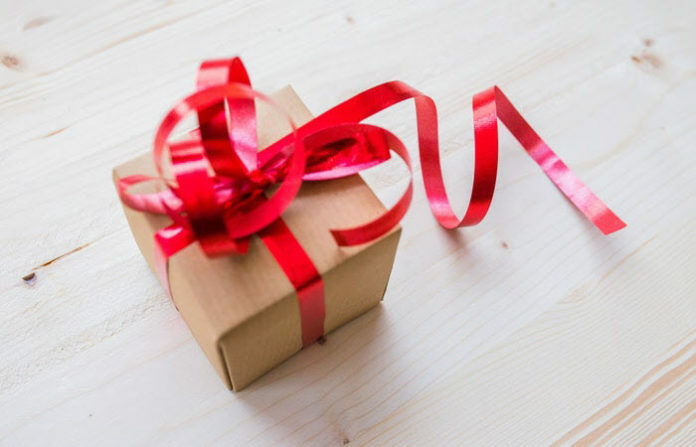 This is the season of giving gifts and showing your appreciation. 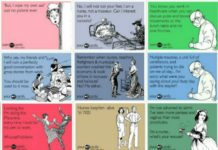 And if you still don’t have the perfect gift to give to your favorite nurse and co-workers, don’t fret. Below, we’re sharing with you some really great gift ideas every nurse will surely be happy to receive. 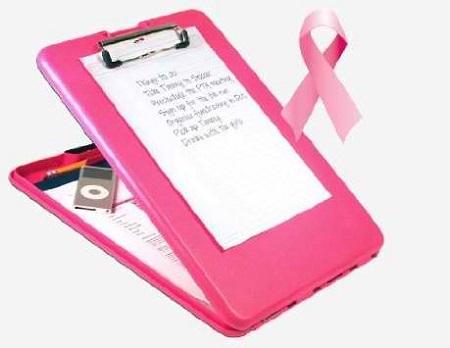 What you’ll get: A pink sturdy storage clipboard made from durable polypropylene plastic. 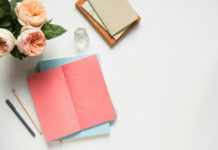 It has a hidden 3/4 inch storage underneath where you can keep extra sheets of paper, pens and other writing materials you will need in your shift. This clipboard is proudly manufactured by Americans who are blind. It has a smooth writing surface and its clip can hold up to half an inch of pad paper. It fits most backpacks, briefcases, and envelopes. 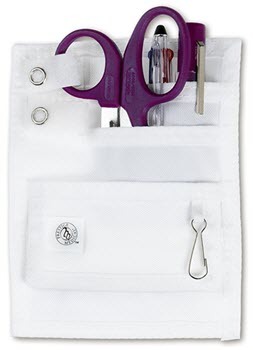 What you’ll get: A handy organizer–made from 420 denier nylon–where the tools needed in daily hospital duties can be kept in place. It comes with important medical tools like trauma scissors, pens and penlight. The front and back pockets of this organizer are great for keeping alcohol swabs, cotton balls and many more. It fits the pocket of most standard-sized scrub suits. 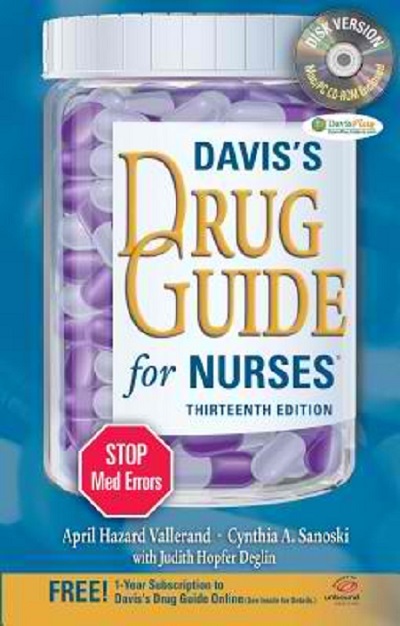 What you’ll get: A paperback drug guide recommended for nursing school and clinical use. The drug are well-explained and the “Nursing Implications” section is helpful in making care plans. The book also comes with a one-year free subscription to DrugGuide.com where hundreds of drug monographs can be accessed. 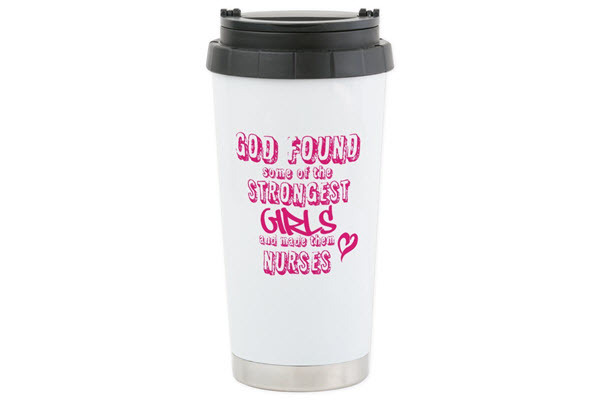 What you’ll get: An insulated travel cup designed with a nice message about and for nurses. This pretty can hold up to 16 ounces of fluid. It comes with great reviews. It is a good quality mug that will keep your coffee warm for a few hours. Best of all, it’s the perfect gift for a nurse friend. What you’ll get: A comfy pair of socks made from 75% cotton, 20% polyester, and 5% spandex. It can be worn up to the legs. The sock has red and gray color combinations. The design features different nursing-related symbols like syringes, charts, and stethoscopes. 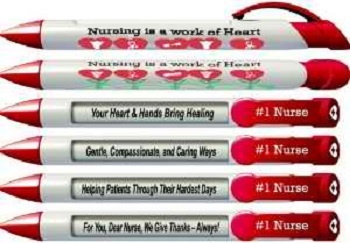 What you’ll get: A 6-piece set of “Nurses Have Heart” pens. Each pen has 4 appreciation messages that rotate for every click. Its ink color is black and the ballpoint measures 1 mm. For You, Dear Nurse, We Give Thanks – Always! 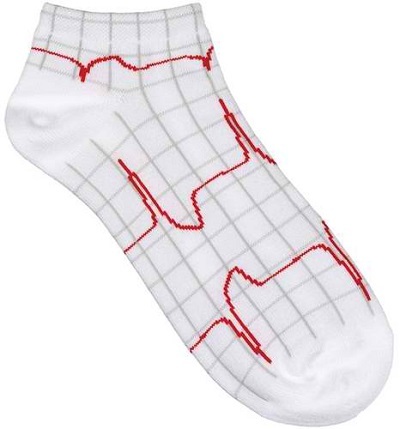 What you’ll get: A comfortable pair of socks designed with ECG reading. It’s made from 80% cotton, 15% nylon, and 5% spandex. This sock is very soft and comfy to wear. 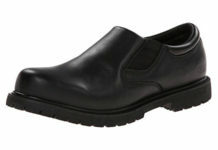 It keeps feet dry as it prevents excessive sweating. 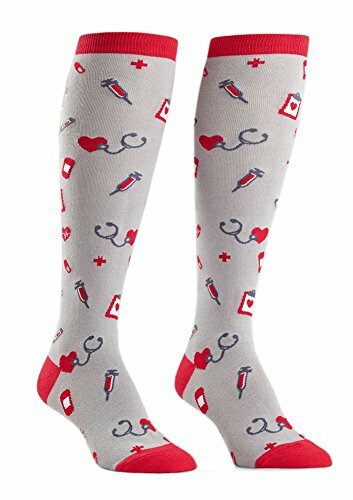 The bright red thread design of the sock is just perfect for nurses. 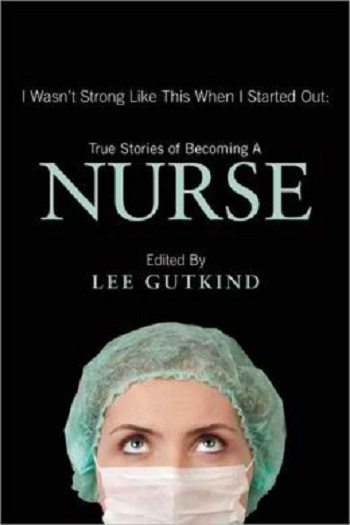 What you’ll get: A collection of true stories told by different nurses in practice. The stories are in a narrative form and often feature “first” moments in practicing the nursing profession like first code, first death and many more. Helpful reflections about what keeps these nurses stay in this profession are nice to read especially if you’re doubting the career you chose. The book is a great read and you can even finish it in one sitting. It’s a story not only about nurses but also about life and how you can live it to the fullest. 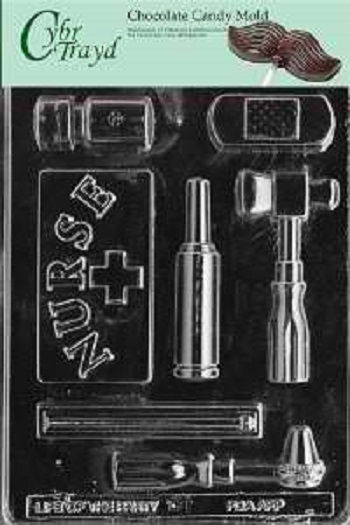 What you’ll get: A sturdy chocolate mold featuring symbols related to nursing like band-aids, reflex hammer, otoscope, vial, thermometer, syringe, and a nurse label. The mold can also be used for soap and plaster. This plastic mold is durable and reusable. It is also FDA-approved and safe for food preparation. However, it cannot be used for molding hard candies. 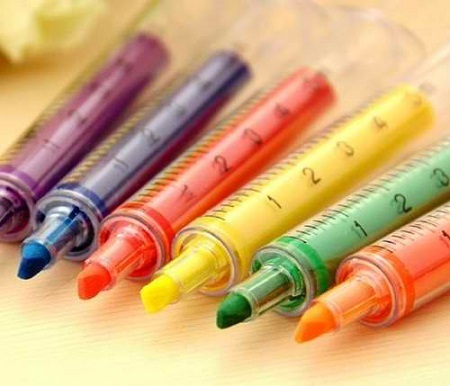 What you’ll get: Twelve pieces of syringe highlighter pens available in six different colors. The pens glide well and the ink doesn’t leak through the paper. This set of syringe highlighter pens is also perfect for giveaways. The highlighter pens–ideally used for examination reviews–have bright colors and can last longer. 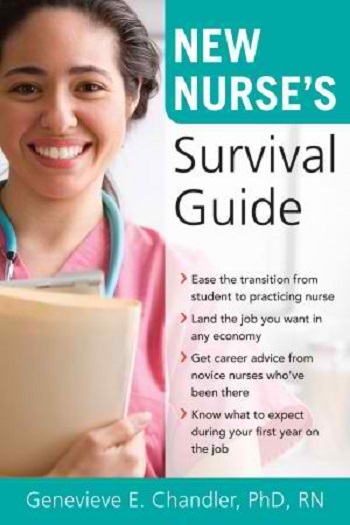 What you’ll get: A paperback book about how you can survive the nursing practice. It is written especially for nursing students. Practical advice and real-life stories from nurses and staff development experts are provided along with tips on how you can get your first job as a nurse. This is a perfect book for nursing students transitioning into the real nursing practice. What you’ll get: a pink tote bag made from durable natural color nylon canvas. 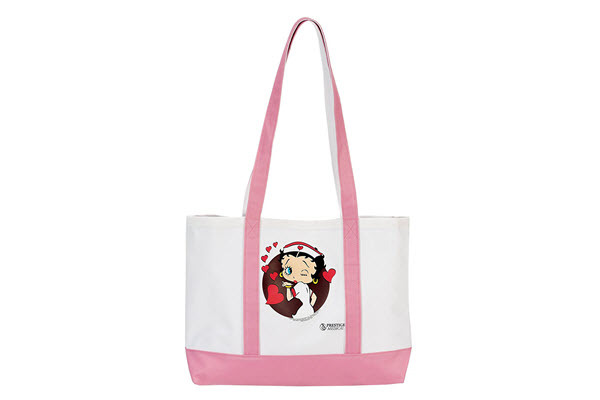 It is lined with water-resistant material and the design features caricaturized Betty Boop nurse in the middle. This tote bag is great in packing all the essentials needed in duties. It is large enough to cater to small medical pieces of equipment. What you’ll get: This nurse kit includes sprague rappaport stethoscope, nylon pocket organizer, a full accessory pouch, bandage scissor, medimeter, disposable penlight and a three-color chart pen. The kit is great for nursing students as it includes the tools vital for clinical duties in the hospital. 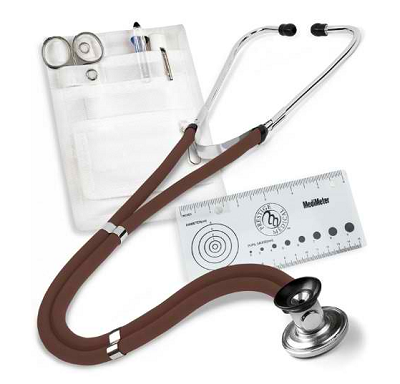 The stethoscope included has decent sound quality. 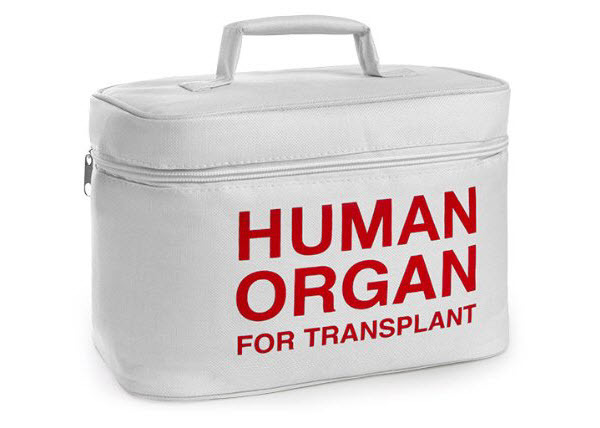 What you’ll get: A funny lunchbox that disguises as a human organ container. It is sturdy and can keep food packs warm or cold for hours. The lunchbox is a head-turner in the workplace as it looks like a real human organ container. The outer cloth is durable and can be cleaned easily. 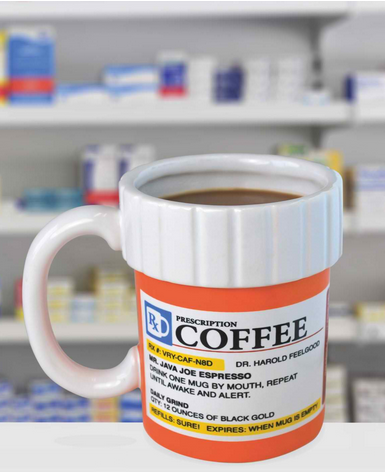 What you’ll get: A coffee mug that looks like a prescription drug canister. The label of the mug is filled with funny descriptions about coffee. The mug can hold up to twelve ounces of fluid. It is dishwasher- and microwave-safe. It’s funny to use in hospitals and clinics. What you’ll get: An EKG ruler as large as an ID card. It also contains EKG facts and basic terminology. It is made from plastic so it is lightweight and water-proof. 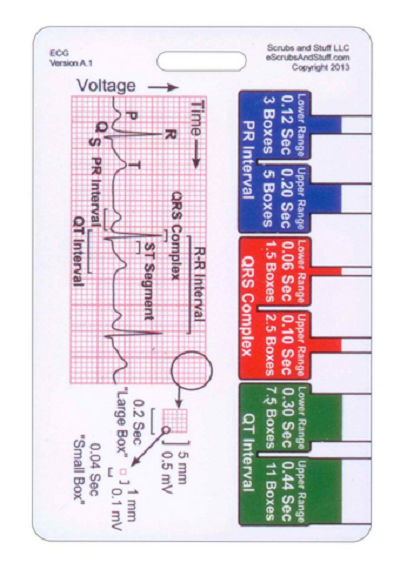 This EKG ruler is a handy tool you can use when evaluating EKG strips. It can be attached to IDs and badge reels. What you’ll get: High-quality shockproof iPhone 7 case. It comes in eleven different colors. 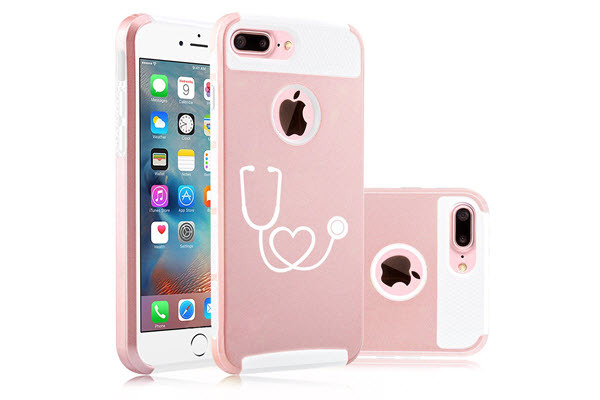 The case is made from a durable plastic outer shell with soft rubber inside the skin. What you’ll get: A mason jar that comes with a straw and a screw lid. 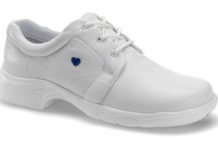 It is designed with the quote “Nursing is a work of heart”. It can hold up to 16 ounces of fluid and measures 6.5 inches high. This jar can be used for hot and cold drinks. It is double-walled and free from BPA. The colorful artwork engraved in the jar celebrates how noble the nursing profession is. What you’ll get: A drink cooler that looks like a pill bottle. It is made from foam which keeps beverages cold. 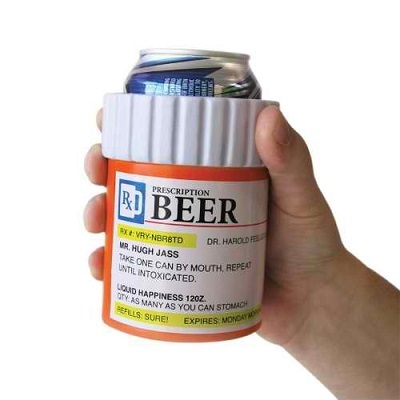 The design features beer as the prescribed medicine as well as some funny descriptions about the beverage. Because it is made from foam, it can keep beverages cold while keeping your hands warm and dry. 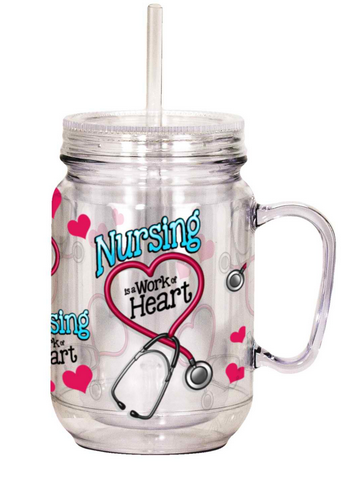 It’s a great novelty gift for nurses working in hospitals and clinics. 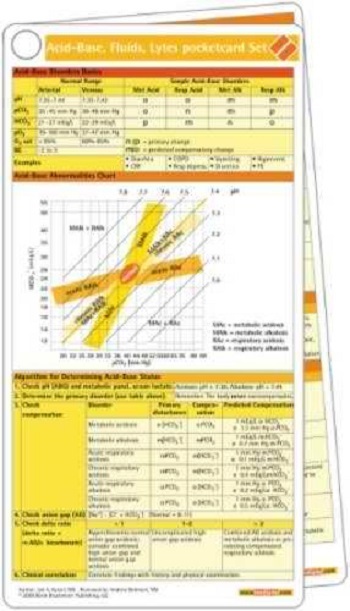 What you’ll get: A handy reference pocket card about acid-base balance, fluids, and electrolytes. It is packed with information helpful in everyday duties in the ward. The pocket card is easy to clean with a simple wipe of a wet cloth. It can be used to quickly check vital information about acid-base balance, fluids, and electrolytes while in the middle of nursing rounds. What you’ll get: A comprehensive but handy reference guide about medical math. It features different calculations, measurements, formulas, dosages, equivalents, rates and many more. This 6-page guide is great for nursing students. 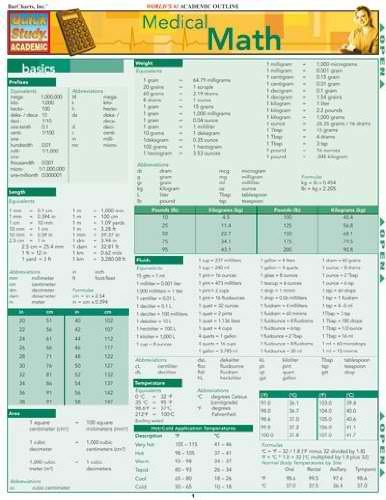 It’s also a helpful tool for new nurses as shortcuts to computations and important reference values are laid out in this guide. 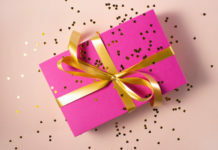 Usefulness – First of all, you should consider how useful your gift will be. Can it be used for studies in a nursing school? Or is it helpful for daily clinical duties in the hospital? Relevance – It would be great to find a gift that is relevant to the nursing profession. It should be somehow related to nursing! After all, a gift honoring the nursing student’s dedication to her profession is a keepsake worth treasuring. 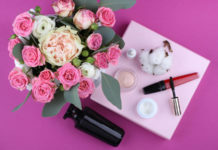 Uniqueness – For a gift to be memorable, it should be unique. It should not be the usual gift item busy people buy in last-minute shopping. Creativity – Lastly, a person will see your effort in buying a gift if it’s outstandingly creative. You can achieve this by considering its design, color, and purpose.